Milligan Vocal Arts Institute is a comprehensive resource center for those who use their voices creatively or professionally. 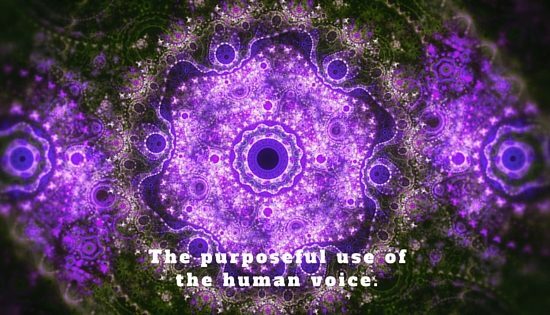 Our purpose is to merge voice, art and technology with a special focus on the education and health of the human voice. We are a unique consortium of vocal artists performing, learning, and experimenting in a variety of vocal arts. MVAI is a creative place for the play of voice! 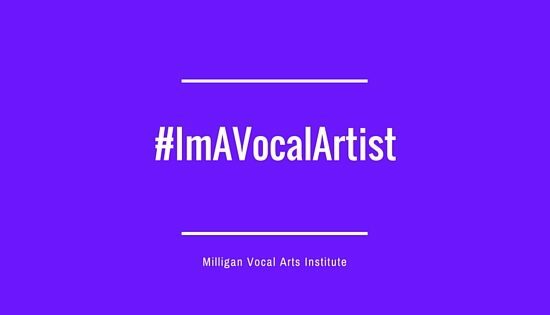 MVAI is a fun, creative, safe environment to perform, learn and collaborate with other vocalists. We take voice very seriously, but have fun while doing so. Come learn more about your voice and explore a variety of different vocal genres that can take yo on an expressive journey of endless possibilities! At Milligan Vocal Arts Institute you can do a lot with your voice. In addition to learning about your voice or a new vocal art, you can develop your vocal skills for artistic expression, or career advancement, workshop your vocal skills, collaborate with other vocal artists, record a project, showcase your talents, explore innovative tools to enhance your voice, or become a voice teacher or coach. We work with a unique group of teachers and coaches who have lot of experience performing and creating amazing pieces of vocal art. Some of their specialties include breath control, vocal dynamics, pitch control and articulation to name a few. We will continue to build our team of artists, coaches and teachers, so if you function in a variety of vocal genres, give us a call. We'd love to talk with you! We believe the voice is critical to our physical, emotional and mental well-being and that using your voice for creative expression and professional development can only enhance your life and make you a better more effective communicator. 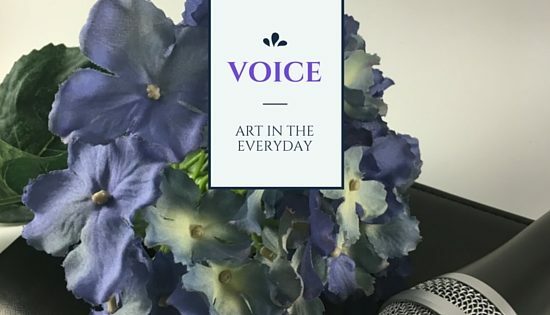 Come join "The Vocal Takeover," our community of vocal artists and learn about this fascinating instrument called the voice. We love vocal art! Check our all the genres our vocalists perform!